We return to the Huawei brand phones now in order to learn how to reset Android on the popular Huawei Ascend G300. This is a phone running a version of Android 2.3 also codenamed Gingerbread. Before starting our tutorial we must remember that this process will erase all data and settings from the Huawei Ascend G300 leaving it with its original factory settings. If you still can use the Android OS, maybe you will want to make a backup of your files through one of the many programs that we can find in the app store Google Play. While your phone is turned off, press the volume button and the power button together until the recovery screen appears. By using the volume buttons, move to the “Factory Reset / Wipe Data”. Use the power button to confirm it. Go down to “Yes – Delete All User Data” and reconfirms with the power button, wait until the process finishes. When the process is complete press the power button again to restart the phone. The phone lights up like the first time of use. 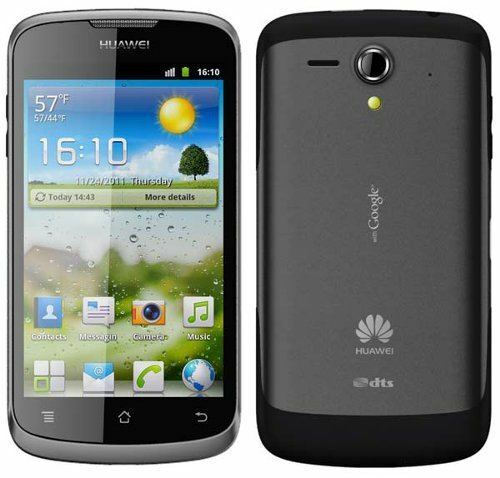 By following these simple steps we will have successfully reset Android on the Huawei Ascend G300. This second process is ideal if we have access to the device: we go to Settings> Backup and Restore> Factory data reset> Reset phone. Another feature of this method is that we can choose whether or not delete data from the memory card of our Huawei Ascend G300. With these simple steps can unlock Android the Huawei Ascend G300 easily and we can solve any questions in the comments section.